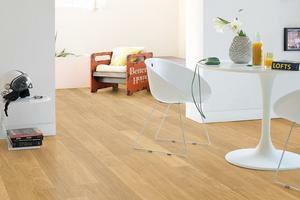 Quicksteps Perspective Wide has a 9.5mm thickness. 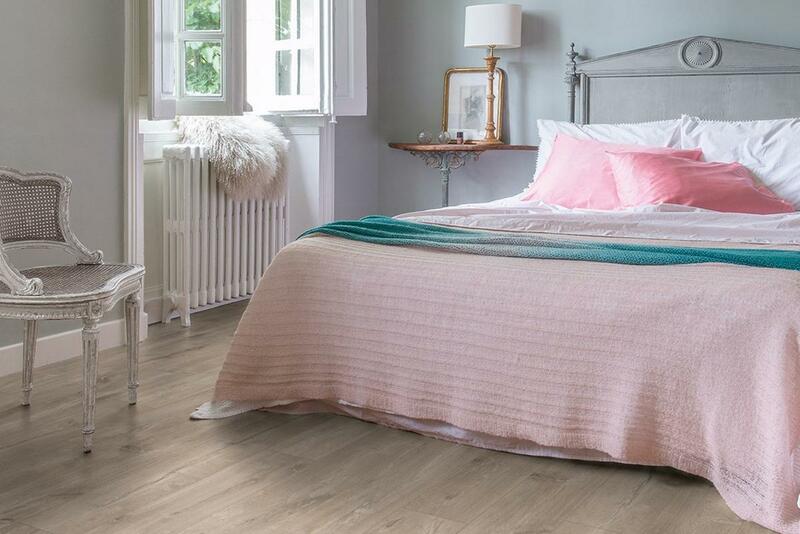 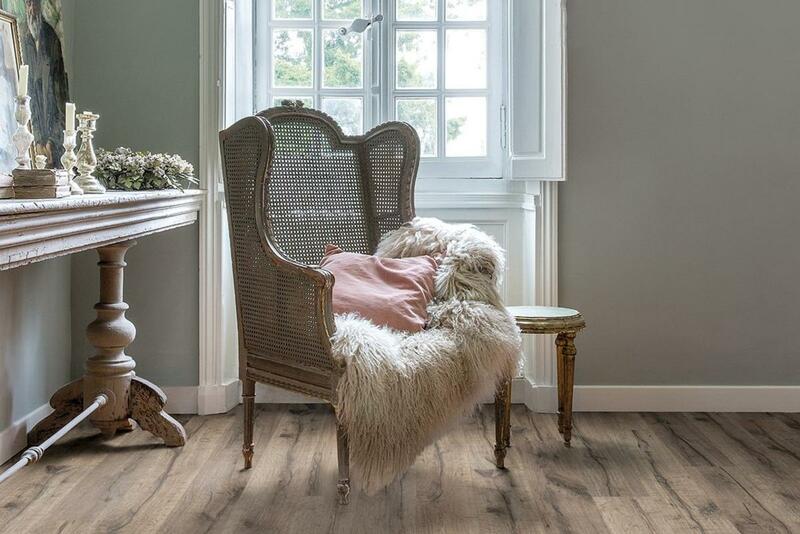 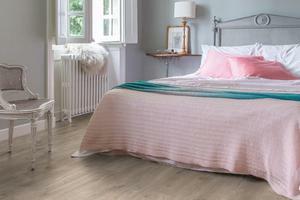 The planks are 138 x 19cm and are available in a choice of 8 colourways. Running from a light oak colour to a very dark oak this range would suit a large area giving a contemporary feel.